Airreo Air Conditioning is a Fort Lauderdale installer of chillers, chiller replacements, retrofits and chiller modifications. Our trained and certified technicians can handle complete commercial chiller projects in Fort Lauderdale, FL from equipment selections to installation. 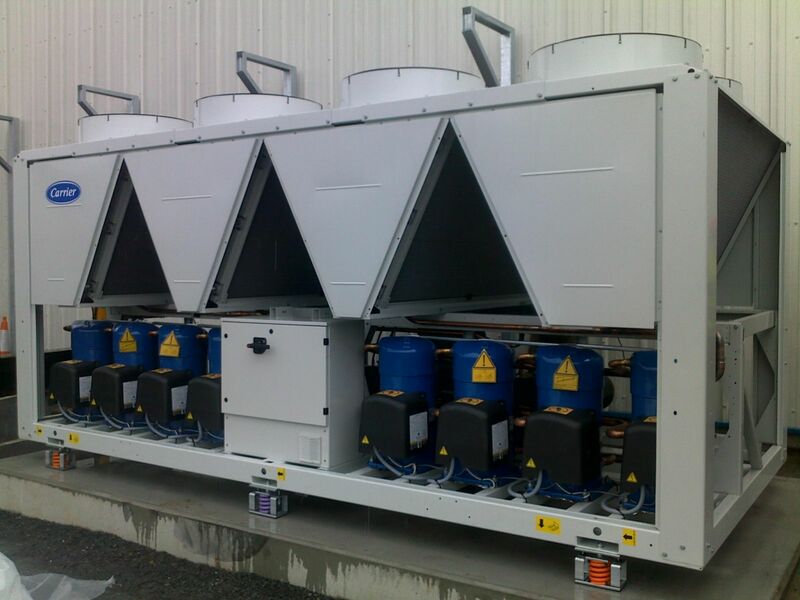 We provide the resources and experience needed to ensure that your cooling needs are met for all your critical equipment – and we will work with you to cut costs, save energy, and improve efficiency. With over 40 years of combined field chiller experience in Broward County, FL experience, Airreo Air Conditionings’ highly skilled team is well versed in all aspects of chiller installations in Fort Lauderdale. From account management and dedication to customer service to our commitment to cost savings and safety practices, Airreo Air Conditioning is the leading HVAC company in Broward County for all commercial chiller Services.